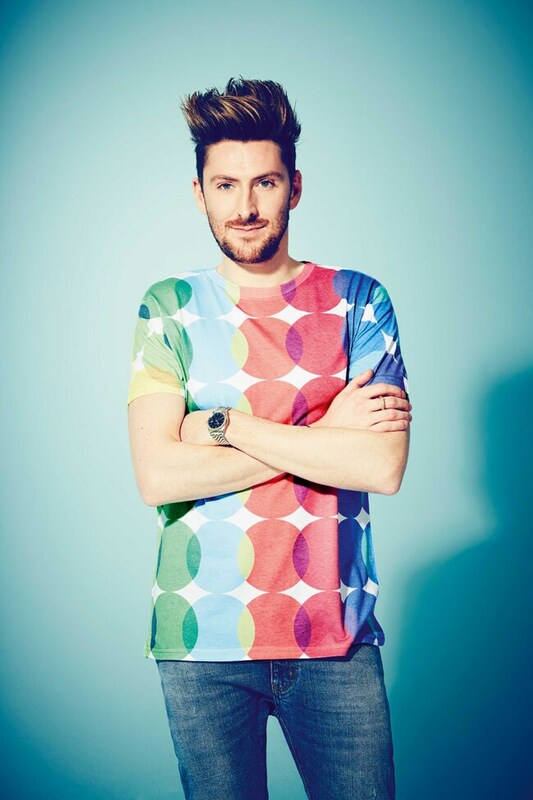 In conversation with designer Henry Holland as he launches his work in India exclusively on Koovs.com. Q. What do you think of Koovs and the work they've done all this while? A. I think it's really good and I think it's very interesting because it's like the mood we have at home (London). And the potential the brand has is very exciting. Bringing the brands that they are bringing over to the Indian market is a really great idea and I think that it's going to be very successful. Q. How would you best define the Henry Holland brand? A. It's bold, it's colorful, it's playful and it pokes fun at itself without taking itself too seriously. These are all me - my personality traits and therefore an extension of me. I started out doing Tee shirts. I made a few Tee shirts, just literally for me and my friends to wear and they took off very quickly. There was a real opportunity there and I kind of grabbed the opportunity with two hands and created my brand and launched a collection. It's been a very long process educating people about what I can do. Some people didn't think that we could create the brand that I always knew we could and now we have. Q. Could you please take us through the collection you've designed for Koovs? A. The collection I have done for Koovs is kind of taking elements from my archives and recreating them into something new and fresh and putting together a really strong collection based on 4 different print and embellishment stories. 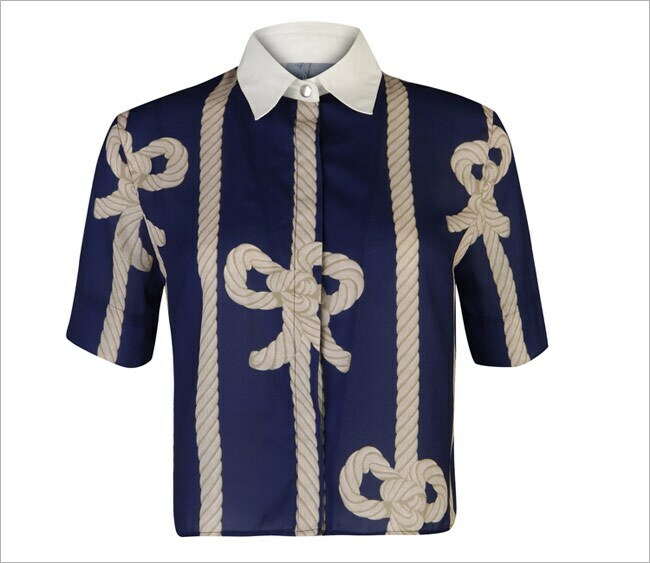 There are menswear pieces that relate to all the print stories as well. I am really proud of that. I think it's a really strong collection with some really strong pieces in there which are desirable and covetable. When we were creating the collection, Melika (Head of Design, Koovs.com) and I spoke about their experiences in the Indian market and about the shapes, prints and colors that work well over here. 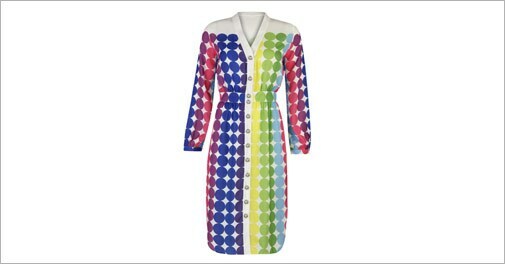 I think we wanted it be very strongly representative of House of Holland and Henry Holland. The process was slightly easier and natural because I work with a lot of colour and those kinds of prints and fabrications work very well here. Hopefully we will all be proved right! Q. How different is it from the classic Henry Holland work? A. Elements of it are very similar - the prints stories etc. The fabrications and silhouettes are slightly different. We had to choose silhouettes that weren't quite directional and weren't quite so runway focused. But there's an element of that in the mainline collection anyway. There are elements of this collection that you would definitely see within my collections and then there are elements which are specifically for this collection. From season to season in my own work there's a very different theme to the collection. I am creating clothes for a different woman every time. We create this character and then we build her wardrobe. One common thread that runs through that is the tone and the personality. And that tone and personality I can translate into any price point. It's a humorous, fun and playful tone. It's not about huge embellishments and fabrications really but more about the tone and the personality. Q. What is your take on the Indian fashion scene currently? A. I must admit I've only seen a tiny bit of Mumbai at night yet when it comes to gauging the Indian fashion scene. From what I say, it was very dressed up and not casual like back in the UK. Especially out at night, the eveningwear is much occasional. I saw designer Masaba's store which was great - there are some really great print stories and I love the play that she is doing - the fusion with Indian and Western. Q. Any tips you'd like to give to young men and women in India? A. Be individual! That's a big thing for us back home in the UK. People very much dress to be different, they want to stand out. They want to be seen as being individual and not to be a part of a pack. I use clothes as a form of expression to tell people about who I am and I think that's a very great way to use clothes. It's great to play dress up and create new characters and depending on how your mood is one day, you can dress in a certain outfit that betrays that mood.